Fill out the form below to have Jason contact you with a quote, and with more information! Countless videography companies send out inexperienced people looking to make a quick buck. 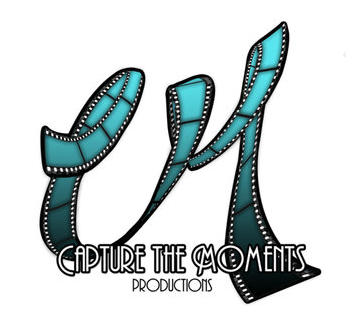 I am the one and only at Capture the Moments Productions. I meet, set-up, shoot, edit, create, and handle everything involving your special moment.